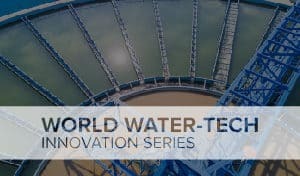 With three weeks to go until the World Agri-Tech Innovation Summit in London, we caught up with Michael Stern to find out what’s on the horizon for The Climate Corporation, including its new predictive seed selection and placement technology, the impact of artificial intelligence and digital ag solutions for farmers. What’s on the horizon for The Climate Corporation? 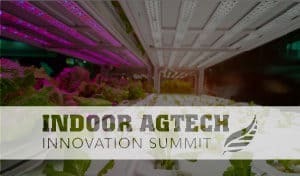 What kind of partnerships and collaborations will you be looking to explore at the upcoming World Agri-Tech Innovation Summit in London? The Summit is an excellent opportunity to share experiences, discuss trends and collectively move farming forward. We’re eager to hear others’ perspectives on the state of digital farming and what’s ahead, and we’ll share updates and thoughts of our own. 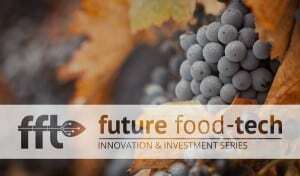 As a platform provider, The Climate Corporation is uniquely positioned in digital farming. We’re driving broad innovation ourselves, pursuing the industry’s most robust digital ag innovation pipeline of new technology capabilities advancing through R&D. But we’re also keenly focused on enabling access to digital tools developed by other innovators. 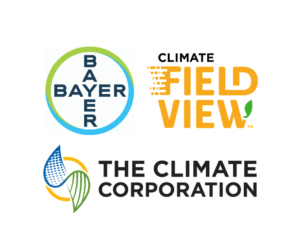 Climate FieldView today includes offerings from more than 40 platform partners, allowing farmers access to the most advanced array of data solutions for their operations. We think this platform approach is the right one for the industry and, most importantly, for farmers. 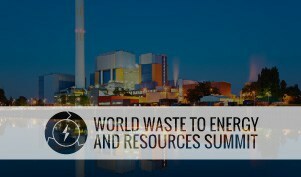 We’re looking forward to advancing this mission at the World Agri-Tech Innovation Summit. The Climate Corporation has just announced new predictive seed selection and placement technology. 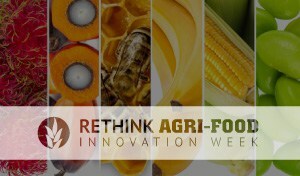 What are the challenges in demonstrating that these tools will bring value to farmers? As more innovative solutions are brought onto the market, is there a need to create a more standardized methodology around this process? We’re energized by Seed Advisor’s potential, The Climate Corporation’s industry-first predictive seed selection and placement model. This data science-driven tool provides a predictive model that combines the industry’s largest, proprietary seed genetics library with regional seed performance data to predict the best-performing seed for the unique conditions of each individual field. We’re seeing very clear and compelling results from pre-commercial field trials conducted in 2017. In those trials, Seed Advisor demonstrated an average advantage of six bushels per acre, with a nearly 80-percent win rate in farmer field trials across the U.S. in 2017. Farmers are interested in how these new tools perform in their fields and not just rely on broad averages. This is the biggest challenge in demonstrating value to farmers. The Fieldview Platform makes it easy for farmers to program in control strips alongside our recommendation so there is a relevant comparison set in each field. This makes it easy for a farmer to assess the value of any new technology or application applied to that field. 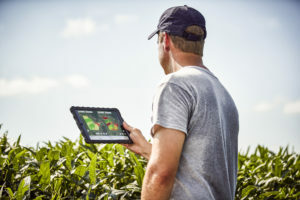 Digital farming benefits can be different for every farmer, every season, depending upon conditions and the decisions made with the support of data science and digital tools. With that, The Climate Corporation looks at paid subscriptions and paid acre as the best measure of the value we’re delivering. 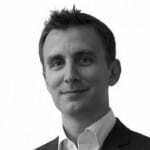 To what extent is Climate Corp already using AI and what impact will this have on the future development of new technology in the future? AI is helping shape the future of farming, just as it’s shaping the future of any number of other industries. And, like other industries, we are just scratching the surface of what’s possible today. Today, AI is enabling us to provide deeper, more accurate and more helpful insights to farmers, faster than ever before. It is enabling powerful new tools like Seed Advisor. And it’s powering emerging new tools that wouldn’t have been possible a few years earlier. For example, in our R&D pipeline, we’re developing disease identification AI technology that could identify 12 different corn and soybean diseases through real-time image analysis. Ten years ago, a farmer would need to walk in a field to find the problem, research the potential issue and potential solutions, then implement. In the very near future, a drone could fly over the field, AI could identify the exact issue and recommend the solution. As technology continues to advance, we’ll find dozens of other applications with similar impacts. How big of a challenge is rural broadband access for farmers trying to use digital ag solutions? Digital farming holds the promise to help farmers replace uncertainty with data-powered insights. But this vision can only be achieved if the appropriate infrastructure exists to allow for easy and reliable data transmission. You can look at maps of the nation’s fixed broadband and wireless broadband to see just how large the gaps are in rural coverage, which makes it challenging for farmers to adopt advanced technologies. But we’re happy to see recent action to help resolve this digital divide. 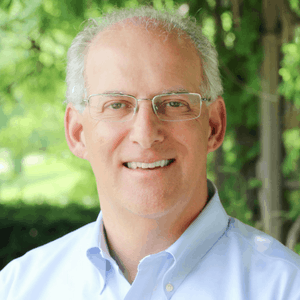 The Precision Agriculture Connectivity Act calls for a task force to tackle rural broadband challenges, while the AIRWAVES Act aims to bridge the urban-rural digital divide by investing in broadband infrastructure. These bipartisan initiatives are important steps forward. Additionally, the Federal Communications Commission recently awarded $1.5 billion in subsidies to support rural broadband infrastructure. While these are all steps in the right direction, the agriculture industry needs to stay focused on this issue. We must continually remind elected officials, community leaders and those in our technology sector of the importance of rural broadband in helping to address global food security needs. It won’t be an easy task, but with the future of our food supply at stake, we must work together to address it in the months to come. 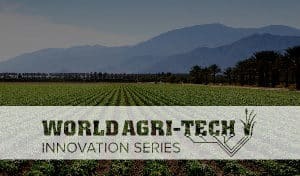 Michael Stern will be speaking at the World Agri-Tech Innovation Summit on a panel discussing Smart Farming: The Future of Precision Agriculture on Wednesday October 17 at 9.00am. To learn more about The Climate Corporation, visit https://climate.com/ or follow them on Twitter, Facebook or LinkedIn.